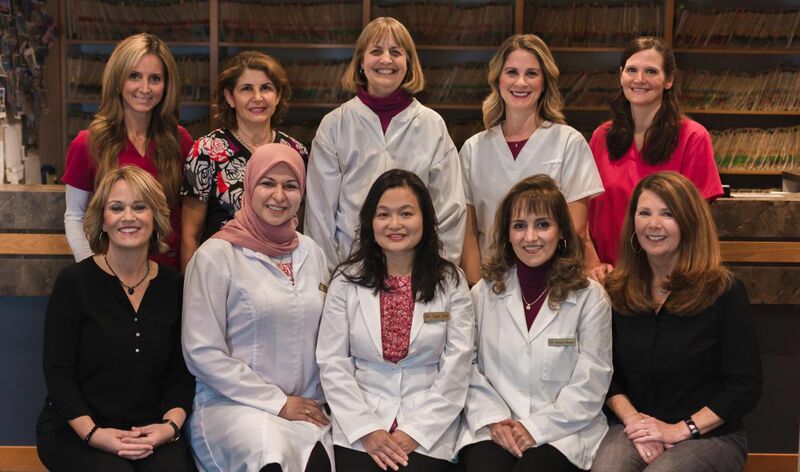 Meet our team of dedicated dentists, hygienists, assistants, and receptionists that allow our clinic to function at its best. Our diverse team brings a host of unique experiences that allow us to serve all of our patients’ dental needs. Call one of our receptionists today (and read more about them below!) to book you next dental appointment at Coquitlam Dental Clinic. 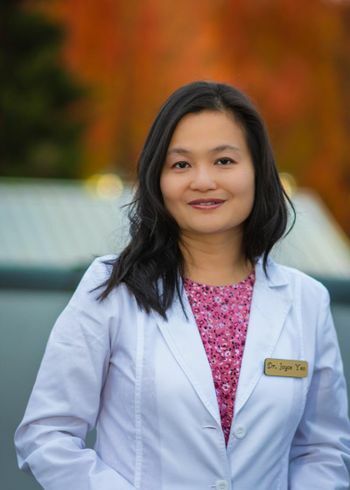 Dr Joyce Yeo graduated from the University of British Columbia with her Bachelor of Science degree in Physiotherapy (1997), and Doctor of Dental Medicine (2001). 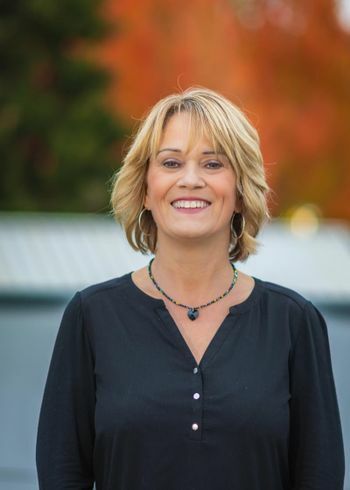 She joined the Coquitlam Dental Clinic practice in 2003 and has been dedicating her time to the patient care at this practice since. Dr Yeo takes several professional courses to stay up-to-date to the latest advancement in dentistry. 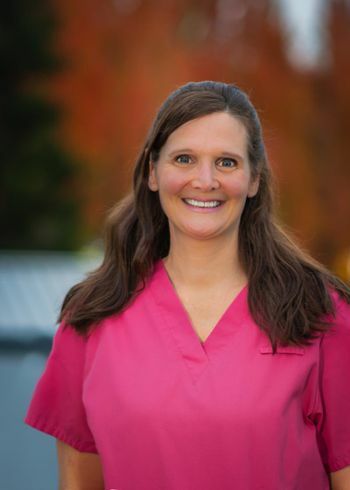 She believes her role is to educate each patient to achieve their optimum dental health. She enjoys her dental visits with her patients and listens to their dental issues. Pleased to establish her family practice here, Dr Yeo looks forward to seeing her regular long-term patients as well as new ones for many years to come. 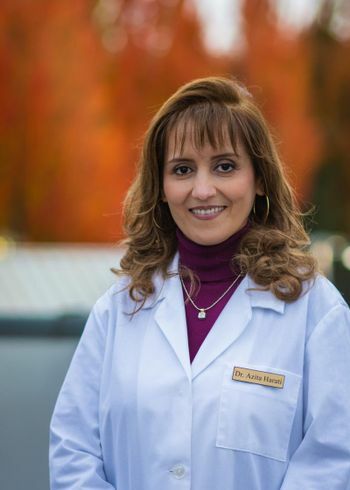 Dr. Azita Harati graduated from the dental school in 1995 and owned her own private dental clinic in Tehran, Iran before immigrating to Canada in 2000. 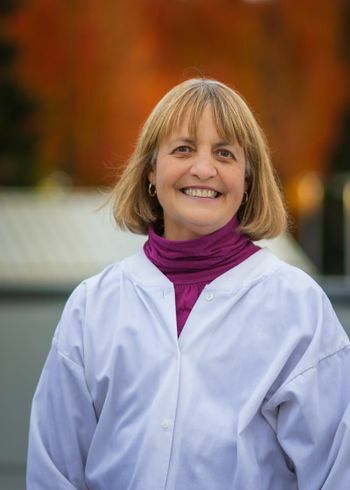 She also obtained her Doctor of Dental Medicine degree as an honor roll student from UBC in 2004 and then joined the Coquitlam Dental Clinic practice. Dr. Harati has always been committed to treating her patients as if they are an extension of her own family. 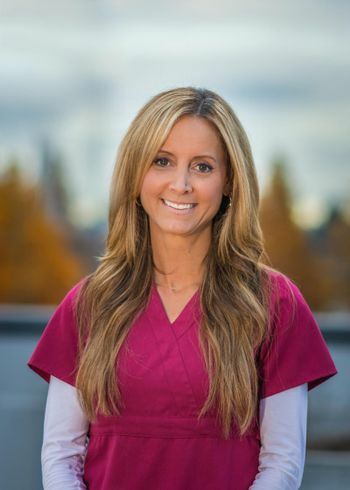 She truly enjoys what she does and provides her patients with the highest quality of care by educating them to make an informed decision. She is known for her gentle chairside manner, soft touch, and pride in making each visit as painless and comfortable as possible. Dr. Harati is up-to-date with all the latest continuing education courses. 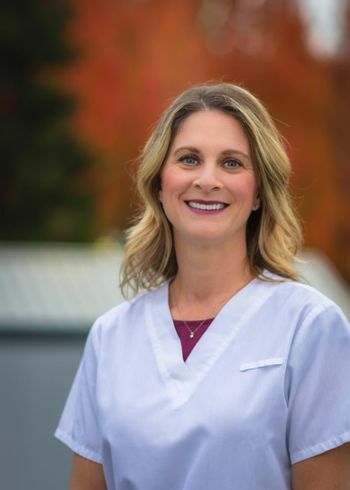 Her goal is to put her patients at ease and make them as comfortable as possible while providing them with the best dental care. She is looking forward to seeing her long term patients as well as new patients. Dr. Nasralla is a native of Iraq and emigrated to Canada in 1999. 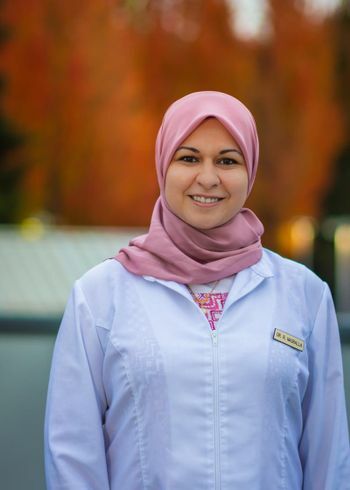 In 2009 she graduated from the UBC Dental School and practiced in several dental offices before joining Coquitlam Dental Clinic in late 2015. Dr. Rola Nasralla is a family dentist who takes pride in providing her patients with a high level of gentle dental care. 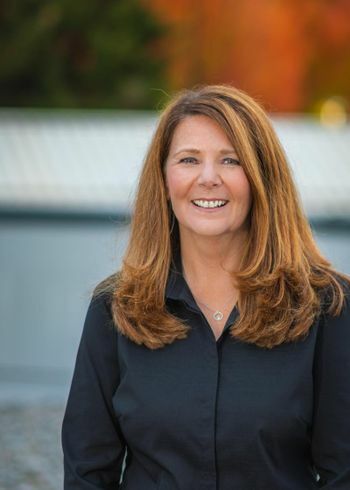 She does her best to put her patients at ease and make every appointment as comfortable as possible. 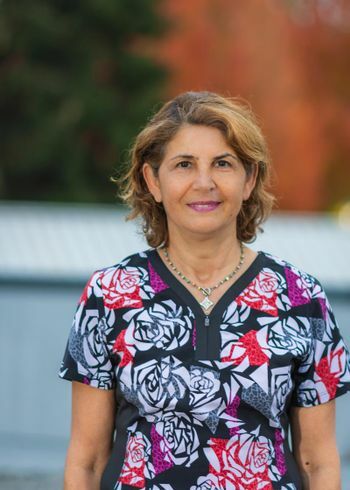 Dr. Nasralla loves providing quality oral health care to adults and children alike and she offers dental services in both English and Arabic. Our wonderful long-term support staff are here to serve you and are looking forward to seeing you at your next visit. Founding member and dearly departed Dr. Tom Routledge was a Vancouver native, but attended dental school in Toronto. After graduating with honours in 1980, he served as a dental officer in the Canadian Armed Forces. 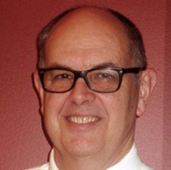 In 1984, he returned to BC and established his dental practice in Coquitlam. In 1990, he and Dr. Elaine She joined forces and set up the Coquitlam Dental Clinic. To this day, many patients from this time period are still part of the practice today. Our current team of dentists are dedicated to carrying on the work started by Dr. Routledge. Call us today to book your next dental appointment and experience this legacy in action.